Oh, good morning! What are you doing in my house? This is weird. It’d be rude to bother the police this early, though. Why don’t you just tuck up in bed next to me and we’ll look at the games news together? So far, the best news of 2014 is that this talk by Rob Daviau, designer of Risk Legacy (and the upcoming SeaFall: A Legacy Game), is now online. 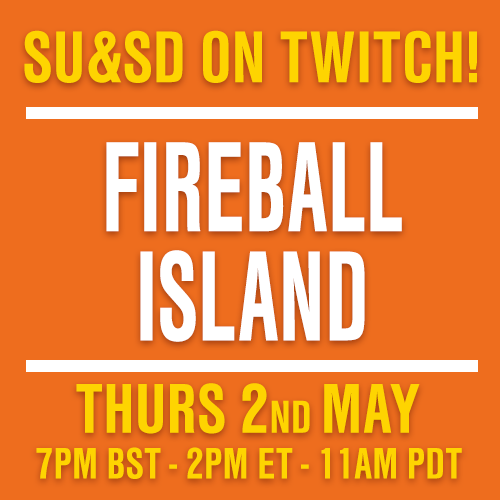 Delivered at New York University’s Practice game design conference last year, it’s a fascinating, unexpectedly hilarious hour of insight, and doubles as a preview of SeaFall. I’ve embedded it beneath the jump, too. Do make time for it! You’ll be glad you did. The only downside of this surfacing is that I now have to admit to all the one-liners I stole from it. 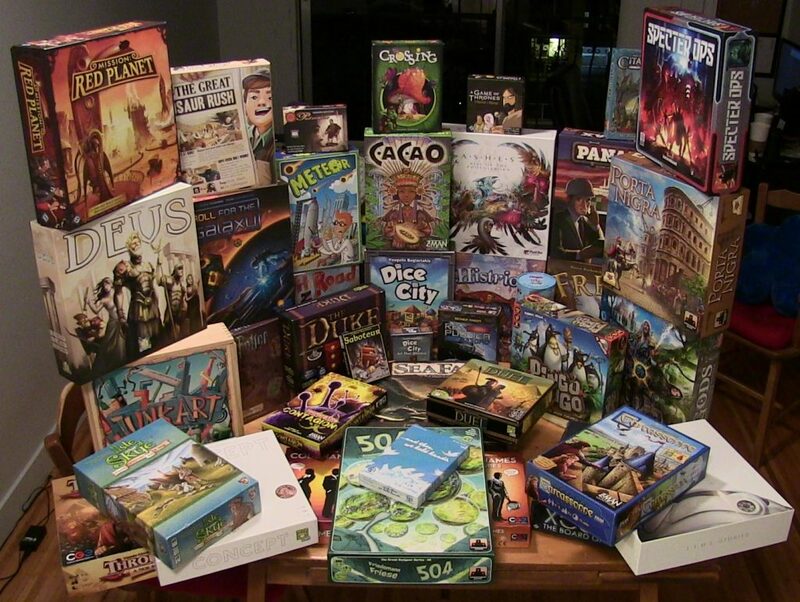 “Board games are the only hobby that see you need to pass a written and speaking exam before you start,” is a good one. Let’s do another human story before we move onto the plastics & punchboard stuff, eh? …That is your hip, touching me under the covers, right? CONES OF DUNSHIRE! 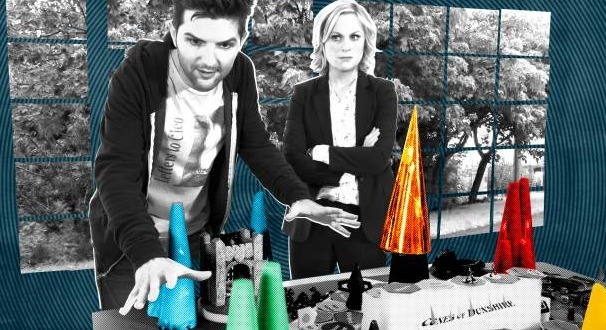 One of you guys posted this scene from Parks & Recreation in the comments a while back, and I was giddy – which is the only proper response – at how it made fun of board games so expertly. 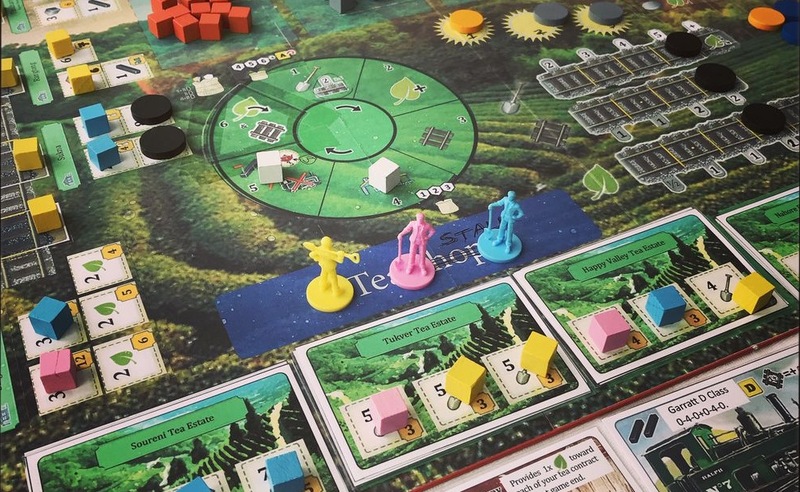 Today I read this inexplicably in-depth article about the scene, and it turns out that none other than Mayfair games, publishers of Settlers of Catan, were brought in to help. There are two things I love about this. One, it proves that you can only really make fun of something if you love it, as everybody involved did. Two, it’s fantastic to see how much effort and thought went into designing just a visual gag of an overcomplicated board game. The close-up photo in the article is well worth poring over. I’m particularly in love with the big pyramid covered by smaller pyramids. What’s that? You want actual games news? You’ll regret it. It hasn’t been a great few weeks. 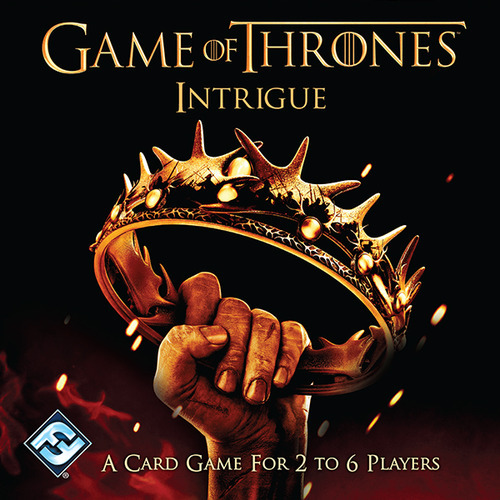 Fantasy Flight has announced Game of Thrones: Intrigue, a 2014 release designed by legendary numberwang Reiner Knizia. All that’s been announced so far is that it’s for 2-6 players and will see everyone trying not to be eliminated. Calling it now. This is going to be RUBBISH. Asmodee has announced a 2nd expansion for Shut Up & Sit Down favourite Cyclades! No pictures as yet, so I had to draw this. All Asmodee has teased is that the expansion will be “Titanic”, which Meople’s Magazine took to mean it will add Titans, which I’m choosing to believe means it’ll feature 12 inch tall action figures, towering over the board. Actually, Paul and I weren’t fans of Cyclades’s first expansion. I think it might be the only expansion review we’ve ever done where we’re not sure if it improves the game at all, let alone whether it’s worth the money. That makes me verrrry nervous about Titans. Still, it’ll be nice to play Cyclades again, whatever flashy, new state it’s in. In Werewolf news, Ted Alspach, designer of Ultimate Werewolf and the excellent American release of One Night Werewolf, has announced no less than three other Werewolf releases in 2014. Here at SU&SD, we’re collectively wondering if he’s an actual werewolf. 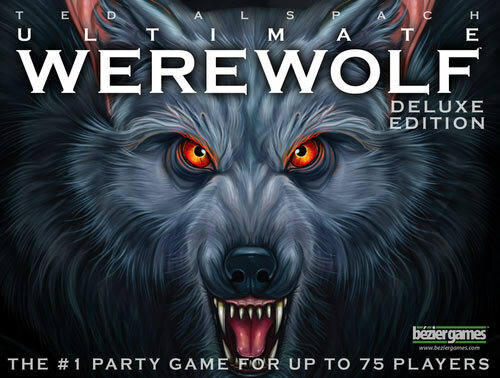 The releases will be a new edition of Ultimate Werewolf, something called Ultimate Werewolf: Deluxe Edition (one improvement in the deluxe edition will be to take Ultimate Werewolf from 68 players to 75, so Brendan can finally play it with his brothers), and Ultimate Werewolf: WOLFPACK. Which will feature a vegetarian wolf, Virginia Woolf, and Wolverine, aka Logan of the X-Men. Personally, I want to see a cross-over expansion for Ted Alspach’s best game, Suburbia. Let me put creepy urban legends and werewolf forests in my suburb, Ted! C’mon. 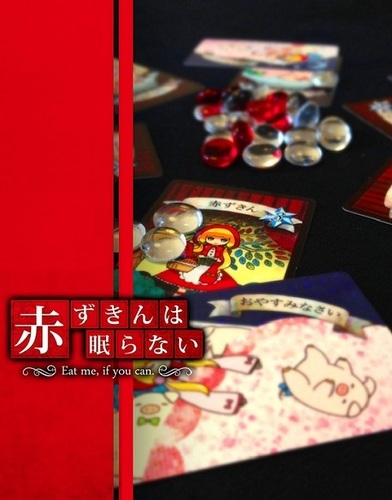 AND FINALLY, Bruno Faidutti (Mascarade, Red November, Mystery of the Abbey) has written an excellent blog post on the trend of minimalist Japanese game design. Scroll down for the English translation. With characteristic insight, Bruno at once describes the trend, praises it, and, of course, points out that this isn’t a wholly new thing. Well worth a read. So, that’s it. I suppose you’re an OK sort of chap, aren’t you? Fancy a cup of tea? Why don’t you stick around for a little bit. The year’s just getting started. 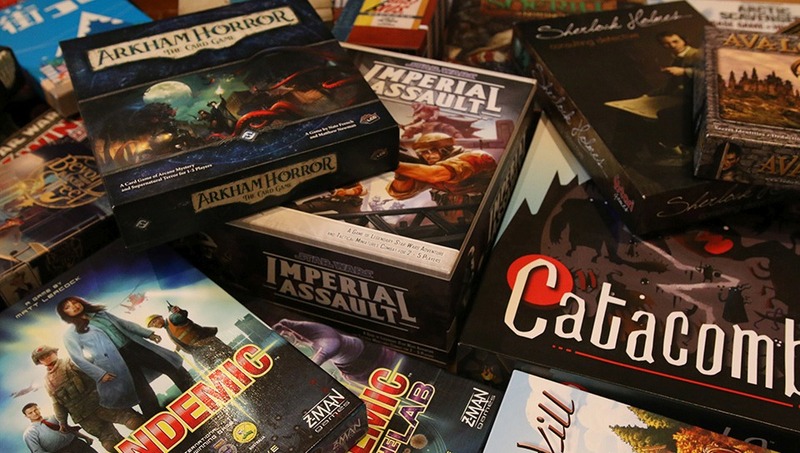 Feature: A Day in the Life of Matt's Game Collection!